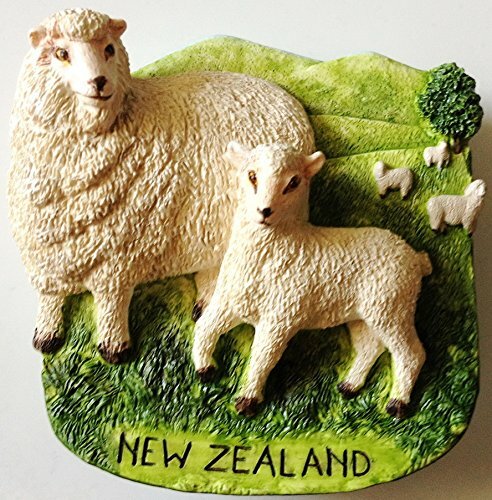 3D MAGNETS New souvenir fridge magnets Hand sculpture Cast in High Quality Polyresin 3D effect Hand Painted Beautifully crafted. Beautiful Thai handicraft craft handmade souvenir. Chic nice delightful pretty elegant attractive. High Quality Polyresin 3D effect Hand sculpted Hand painted. Vintage design decorating gift souvenir. Railay Krabi Thailand High Quality Resin 3D fridge Refrigerator Thai Magnet Hand Made Craft. Mortar & Pestle Thai Granite (Stone) Small 5"